First things first, this is going to be another one of my shorter posts. The days ahead are packed so I’ve sat down to rattle something off on Wednesday night just to keep the content coming. Secondly, when it comes to the military and feminism I am very confident in my feelings towards one and very uncomfortable and unsure about the other. I’m not one to bandy around words like “liberal” and “conservative”, proper nouns or otherwise, but in general the profession of killing others isn’t one that sits easily with me. To say that I think we can solve all of the world’s problems by just sitting down, talking, and hugging it out is a step too far, however. There is clearly a need for such men and women, with World War II being the obvious go-to example of when war is right [literal decades of video games have communicated how evil the Nazis were]. Not everyone can be negotiated with or see reason, no matter how badly we would like that to be true. 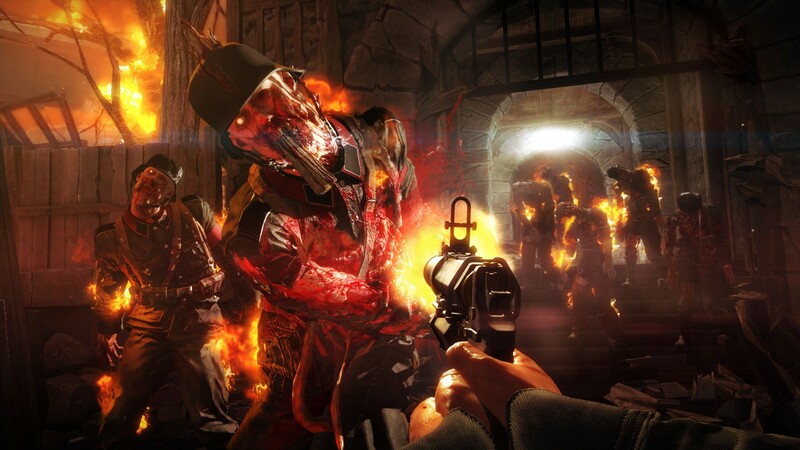 Nazis are so evil that Nazi zombies are actually better, not worse, because zombies can’t be antisemites. So no, at bare minimum I do not hate the military or its existence. That of course does not mean I don’t get uneasy about the whole semper-fi-oorah-[yes-I-know-those-are-both-specifically-USMC-related] mentality that appears to be a requirement of serving in the armed forces. It makes sense, of course, to want to foster an unbreakable kinship between people who depend on each other for their survival, but it’s also obvious that this kind of impregnable bond can lead to a lot of terrible things being covered up [see literally any recent news article about police brutality]. It should also go without saying that this club, if we can call it that, is primarily male. According to CNN as of four years ago only “about 203,000 [. . .] or 14.5% of the active duty force of nearly 1.4 million” is made up of women. Even without this statistic it isn’t surprising that the vast majority is men, and that such a male-dominated environment results in particular attitudes and opinions being fostered.